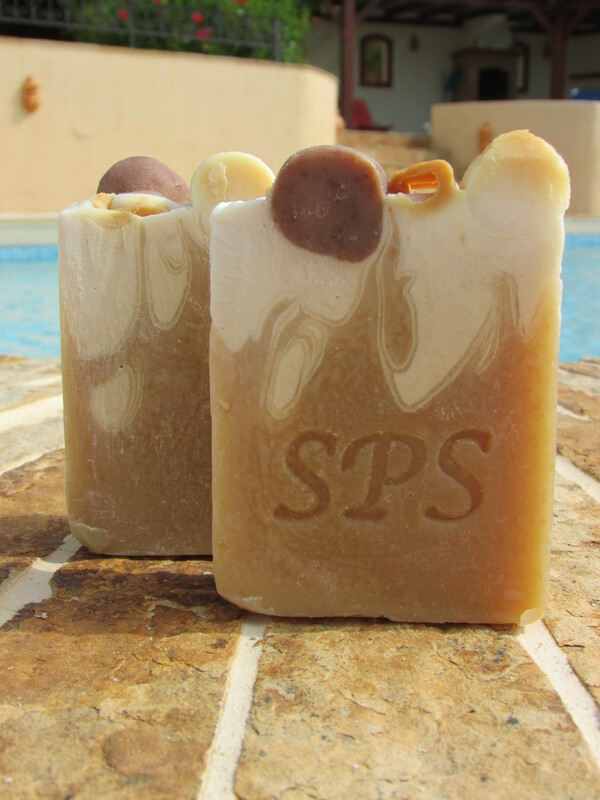 Please see ‘Order Your Soaps’ above for details of how to place your order. All our soaps are available for you to buy at £4.15 a block. Each block is approximately 120 grams (as they are all hand cut the exact weight might vary slightly). Our gorgeous cupcakes are £4.75, and the cake slices are £4.80. 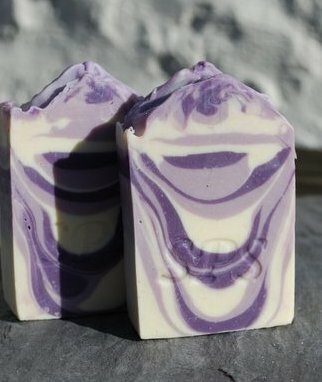 A new soap that already feels like an old favourite! The fresh Scandinavian scent of Sea Buckthorn combines with salty marine notes to create a bright, fresh fragrance. With the slightly earthy notes of nutmeg and waterlilly, this bold new addition with make you feel as if you’ve had a refreshing clif top walk every time you reach for the soap! Honey must be one of the most comforting smells and tastes of childhood. This simple soap bathes you in a rich lather enriched with pure honey, leaving you feeling super soft and smelling sweet enough to eat. With the number of bees in the world dwindling, what better way to support the bee keeping community by keeping this gorgeous every day essential by your sink! For those looking for a more complex scent, this new soap is the perfect choice. A seductive combination of floral and musk scents: the stars of the show, classic Tuberose and floral Peony, are supported with exotic touches of Tamarind, Blue Orris and Arum Lilies. Deep notes of Bergamot, Musk, Vertiver and Sandalwood make this a long lasting fragrance which develops as you lather up. This exotic beauty is the perfect fragrance for those who prefer a zestier floral scent. Sweet citrus scents of mandarin, and orange, fresh spices and pepper lead into a deeper floral base of geranium, marigold, orange blossom, jasmine and honeysuckle. With a touch of sandalwood, vetiver, amber and musk, this scent is one of our most decadent scents; already a firm favourite with us! The vibrant scent of freshly sliced bamboo with the sharp freshness of grapefruit, apple, orange and bergamot. A touch of musk to round out this fresh green scent makes it a perfect unisex fragrance – a great way to step into Spring! The English hedgerow scents of mulberry complimented by the delicate floral hit of mimosa. With grassier notes of green tea adding freshness, alongside the classic scents of rose, ylang ylang and jasmine. 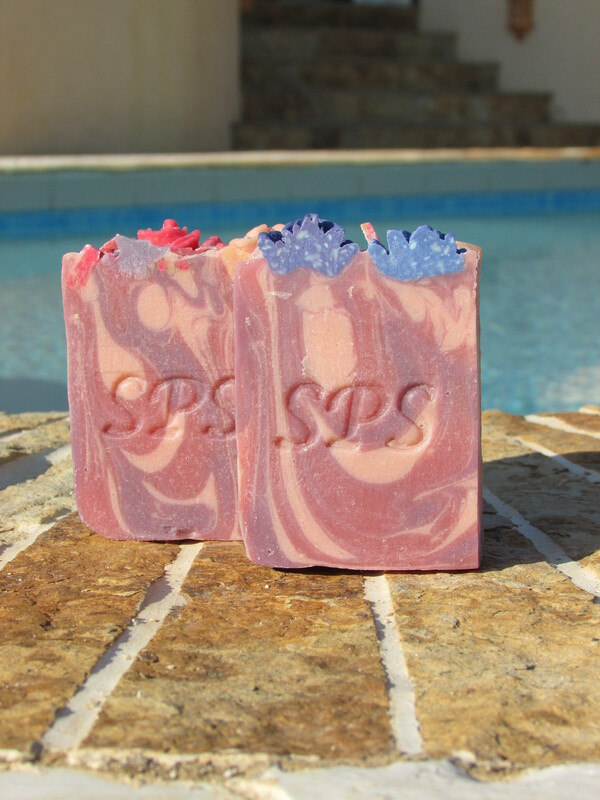 This soap is a lovely grown-up, fresher version of a floral soap, perfect for any occasion. 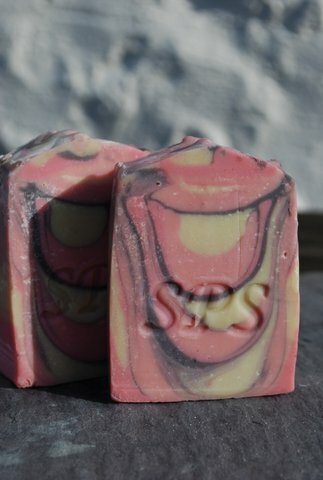 This soap is a showcase for one of our favourite scents: Linden Blossom. With a warm, floral, honey-like scent, containing delicately astringent note almost like lime, this is a beautiful scent to welcome in the new season. Renowned in aromatherapy for its tension relieving properties, it is even said to soothe headaches. 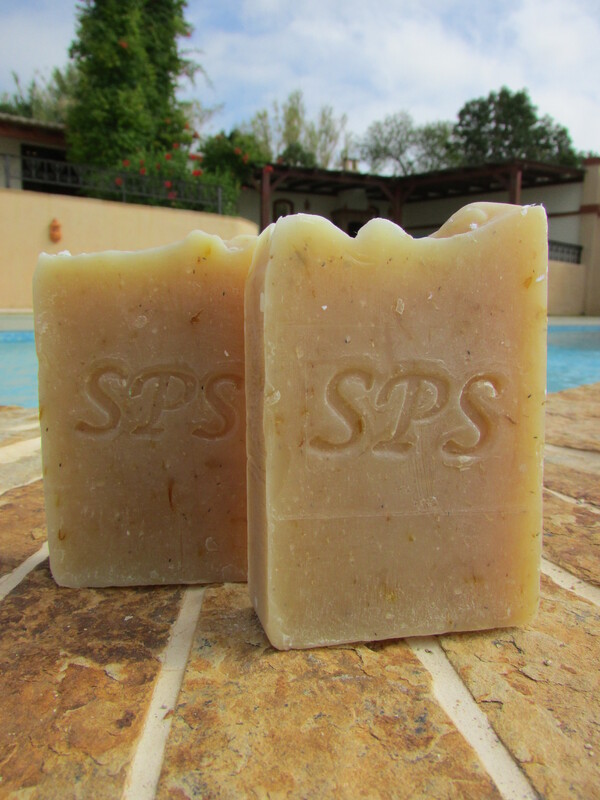 This soap has been specifically developed for those with sensitive skin. Packed with soothing Chamomile to calm redness and gently scented with Calendula, this soap is enriched with more moisturising ingredients than our standard soap recipe. Tested on our most delicate of skins, we think it’s a winner! Renowned for being relaxing, Lavender is a wonderful natural calmer to soothe the senses. 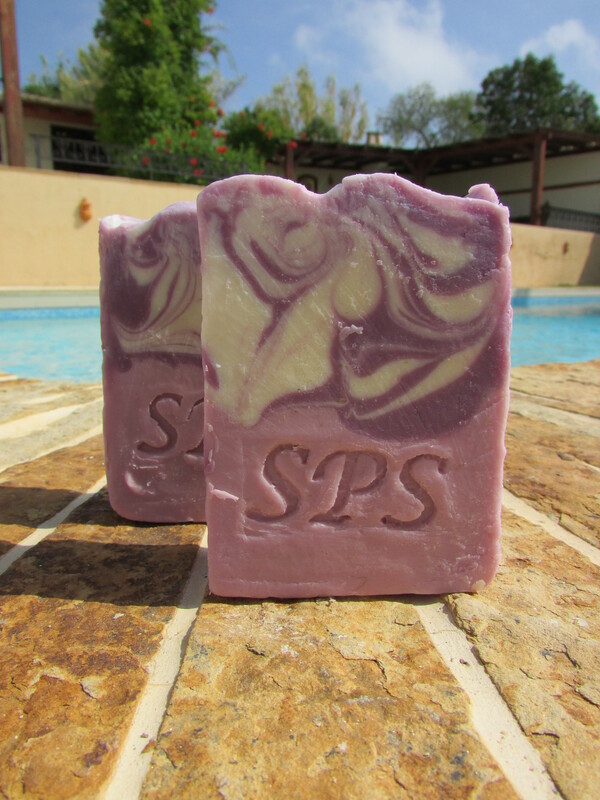 Our soap, with the pure scent of Lavender, will help you gently nod off after a night-time bath. The timeless classic beauty of pure Rose is shown to its best in this elegant soap which evokes thoughts of garden parties on warm summer afternoons. 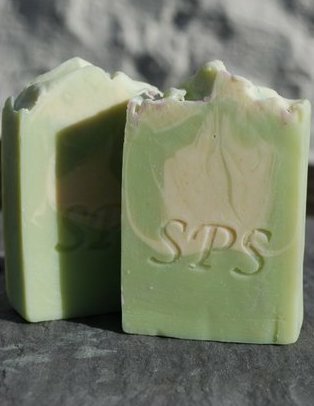 Floral yet subtle, this is a fantastic everyday soap. Cast an enchanting spell with this sensual and feminine soap. A touch of warming Mandarin creates a flirtatious partner to the exotic and alluring scent of Orchid blossoms. Perfect for that special occasion, or whenever you feel like you deserve something a little decadent. 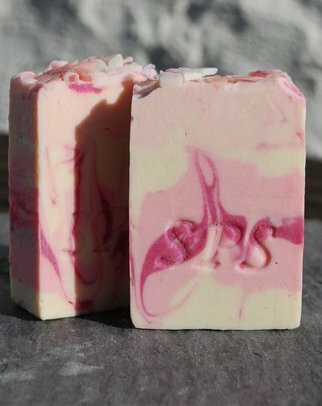 A touch of sweetness without being overpowering, this soap is scented with fruity and earthy Fig and zingy Passion Fruit. Like a dollop of ice cream on the side of a delicious dessert the Vanilla and Maple tones create a wonderfully balanced fragrance. 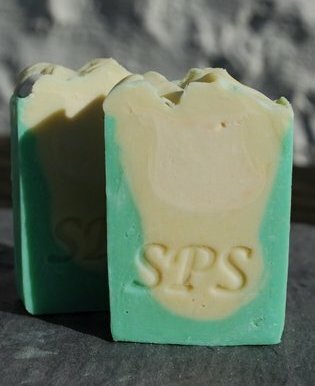 For a dose of sunshine on a cold and rainy day look no further than our Lemon Verbena soap. This zingy, lemony herb has long been used in aromatherapy to lift the senses and create a positive outlook. Here teamed with fresh Lemon and Lime it is sure to wake you up in the morning! Somehow we think that Coconut always smells like summer. Whether it’s coconut ice, the smell of sun cream or memories of more exotic travels, Coconut can transport you to faraway lands. Because we love it so much, we’ve kept this rich and creamy soap only for pure Coconut to make you feel like you’ve stepped onto a tropical island whenever you feel the need for a little escapism. 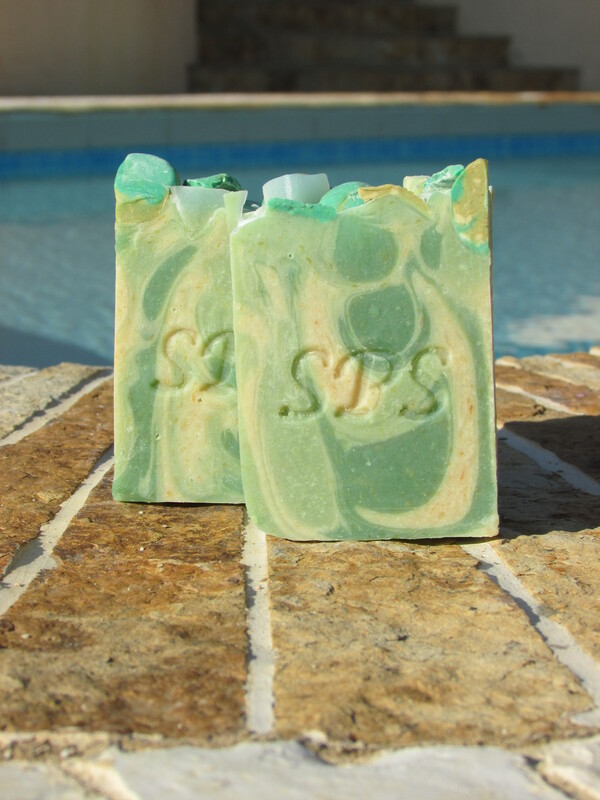 This soap is a zesty and fruity mix of Lime and Mandarin are tamed by the slightly savoury note of fresh Basil. 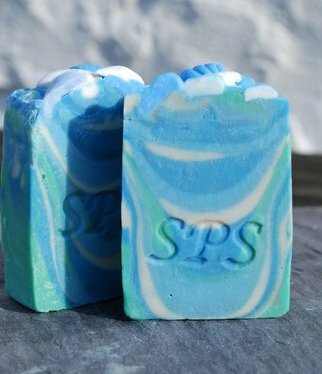 A Mediterranean cocktail of scent to invigorate you, a perfect everyday soap for those of you who prefer a bit of zest to floral or sweet. Beloved by party people the world over, this Cuban classic of mint, white rum and lime over ice is now a legend. 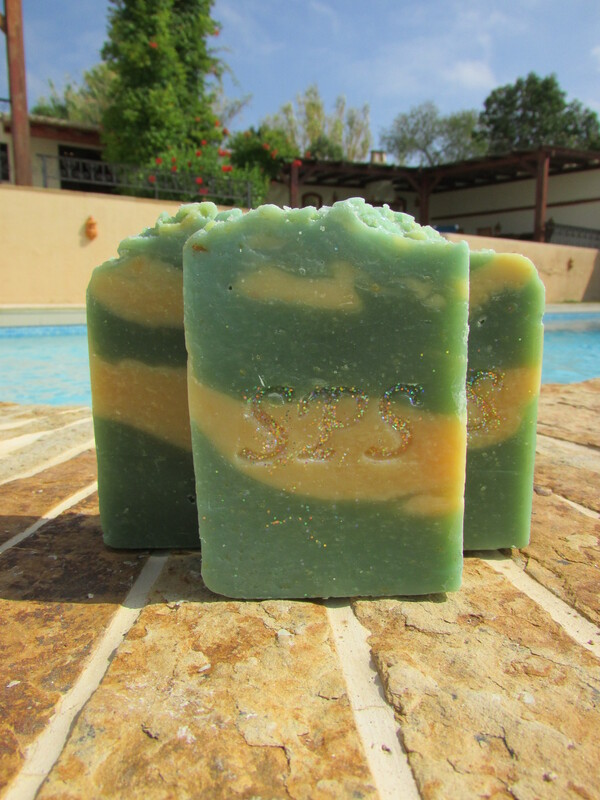 Inspired by the zing of the Mojito, this soap is a fresh minty experience, perfect for long summer days (or waking you up in the morning!). P.S. Please remember that although they might sound delicious these soaps are not edible – we strongly recommend you don’t eat them, only wash with them! 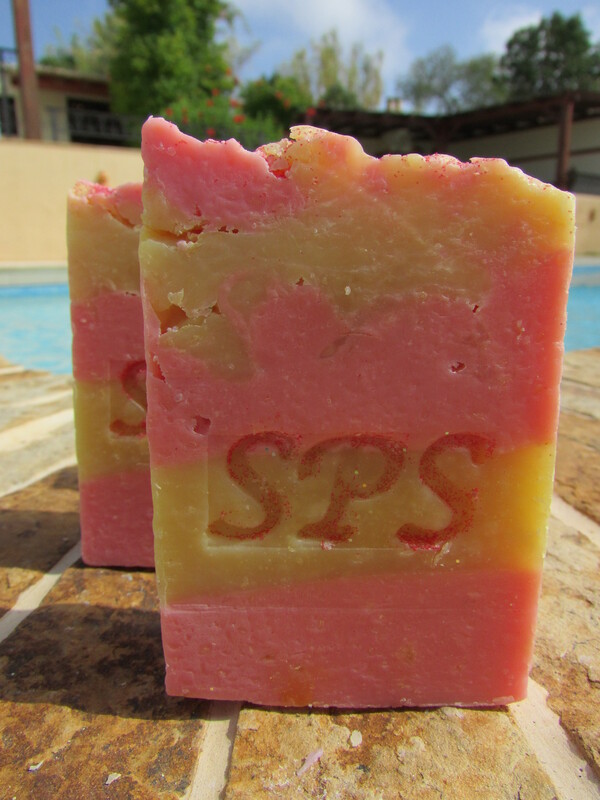 Our soaps are made from Coconut oil, Olive oil, Cocoa & Shea butter, Sweet Almond oil, Goats Milk, and essential oils. 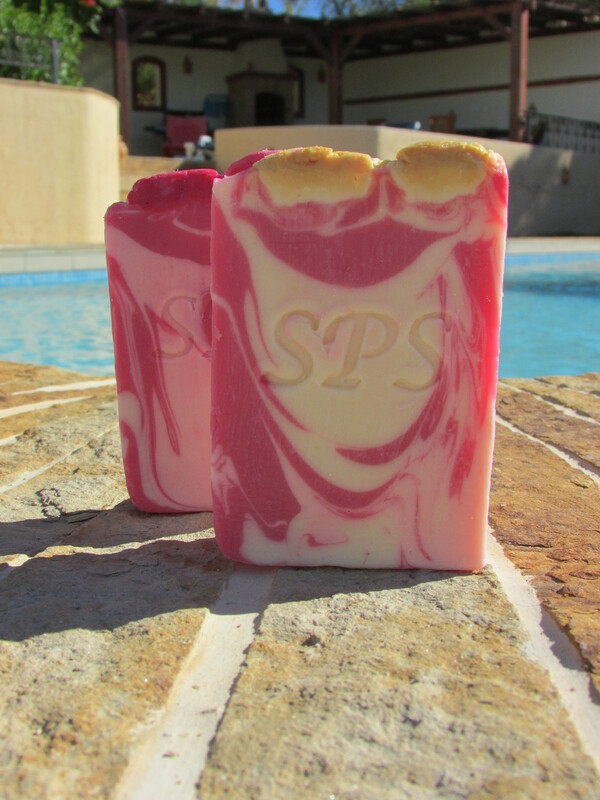 If you would like more detail about any soap in particular then please do get in touch. 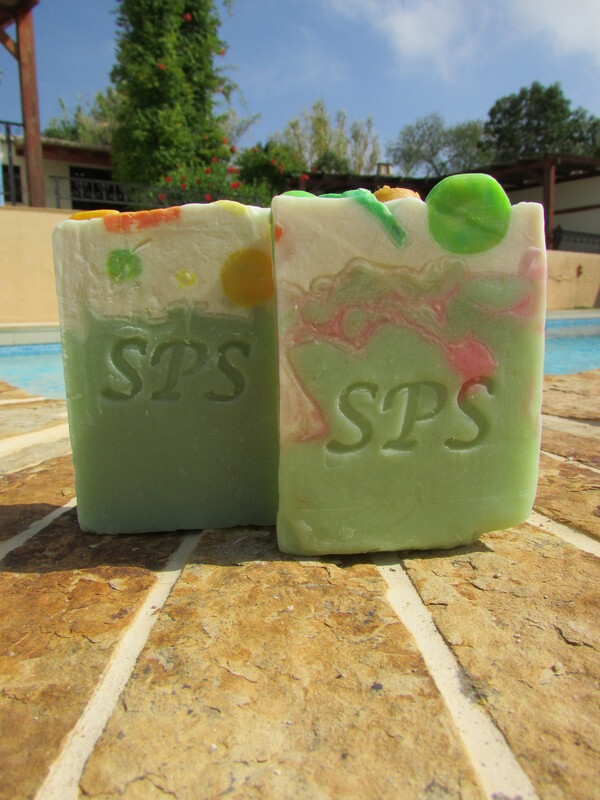 Love the descriptions and I also know from personal experience that they are lovely soaps. Look forward to trying some new ones. Just wanted to comment on the quality of the soaps, what you can’t see from these photos is the wonderful lather you get when using them, really creamy texture, lovely. 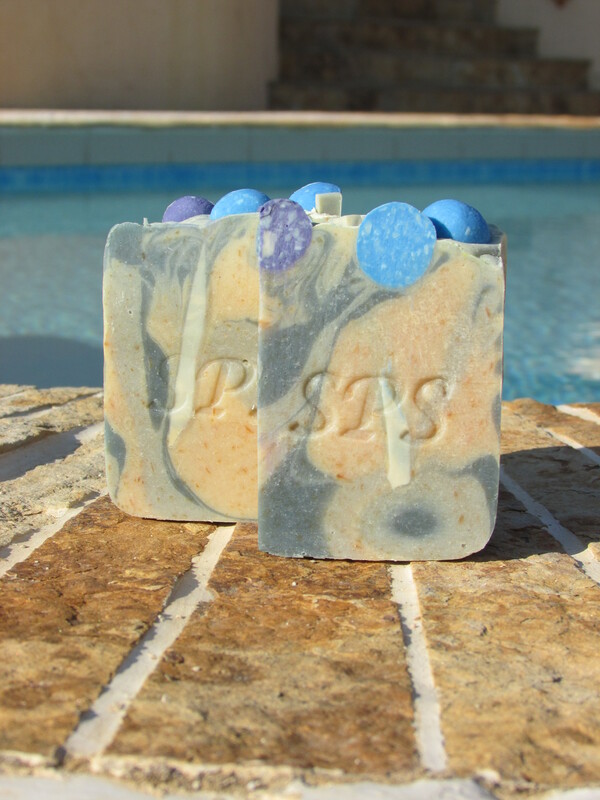 Absolutely beautiful soaps…..have already purchased 12 and just waiting for the chrismassy ones to buy another 12 for christmas pressies for family and friends! My bathroom smells wonderful. The soap is long-lasting so it’s going to take ages to try them all but I shall be sorry when my Love Spell has all gone! mmm, fig and brown sugar sounds delish… and so does the lime, mandarin and basil. Ladies thank you for your lovely comments too.